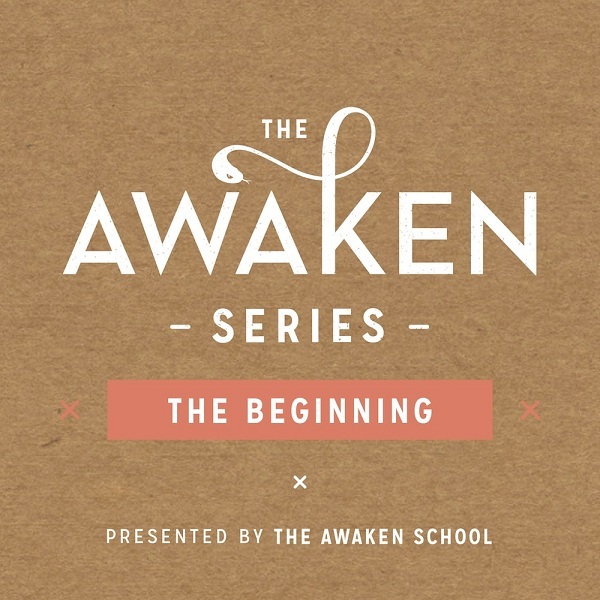 ‘The Awaken series has changed my life. The Awaken School exists as an alternative for those who feel there is more to life than simply going through the motions. We teach ancient yogic tools in a way that is authentic and accessible, so anyone can learn to rewire their mind’s instinctive reactions to everyday challenges. ‘I drive two hours each way to do these classes, they are that good!